ASSETS explains how businesses should combine economic development and social change. Sustainability in business is a commonly heard phrase to suggest a workplace should encourage environmentally friendly practices. 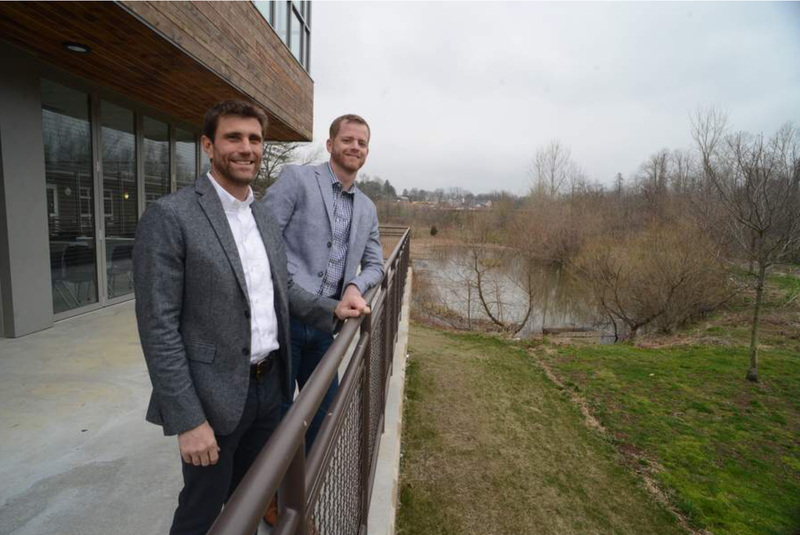 But the word in its broader definition means that businesses also need to be socially sustainable, said Jonathan Coleman, interim co-executive director of ASSETS, Lancaster. Coleman spoke Thursday at a program co-sponsored by Berks Nature and Penn State Berks. The event was held at The Nature Place in Angelica Park. Coleman said ASSETS has programs which focus on entrepreneurship, as well as resources to help existing businesses grow their impact and sustainability. Coleman used his home-base of Lancaster as an example of what he called a system failure. Even though the city has experienced a revitalization of its downtown, it has also seen an increased poverty rate and a need for more businesses which are owned by women and people of color. Coleman said business-as-usual has not worked and that businesses need to think outside of the box. Craig Dalen, director of impact business strategy at ASSETS, explained that businesses shouldn’t be profiting while the communities around them are failing. Dalen said companies should seek to be different to have a competitive advantage and cited the example of Patagonia. Dalen said businesses worldwide are taking what is known as a B impact assessment, which is an assessment to look inside business models. Businesses can take advantage of this free assessment tool by visiting www.bimpactassessment.net/assets. But those values would also include such things as investing in a workforce with barriers or providing incentives to employees that typically leave after a certain amount of time. “That is investing in a community to tell a different story,” Dalen said. Coleman said it’s about creating ecosystems for truly sustainable business in the community. “We want to merge business concepts with social and economic concerns,” Coleman said. Coleman said ASSETS would like to become involved with businesses in Berks County to give them tools and resources to create more equitable and sustainable business models.